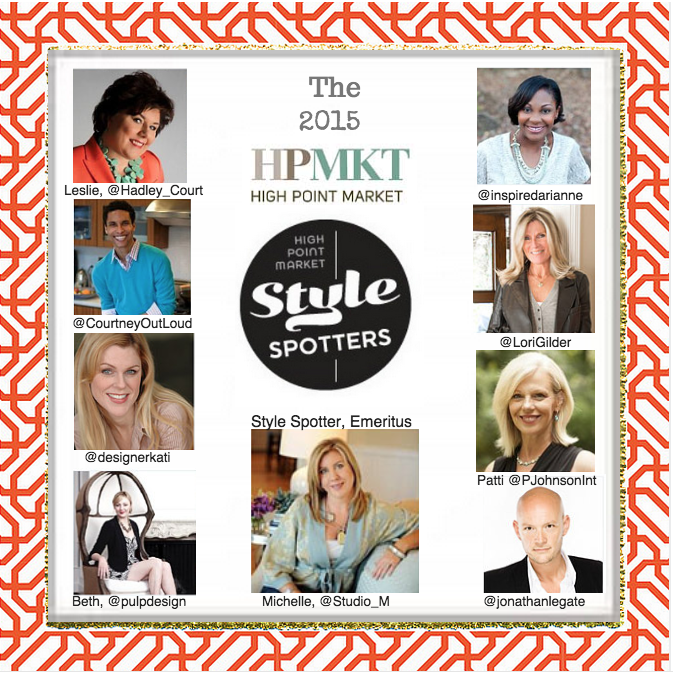 A THANK YOU TO THE HIGH POINT MARKET EXHIBITORS! 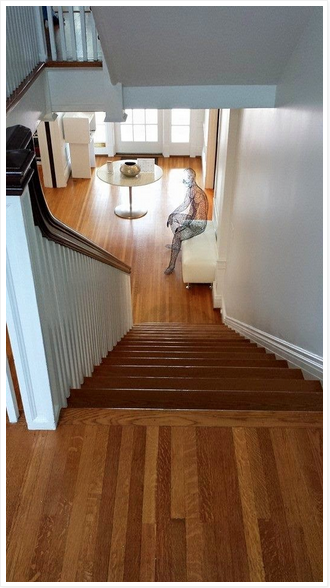 THANK YOU, HIGH POINT MARKET EXHIBITORS! 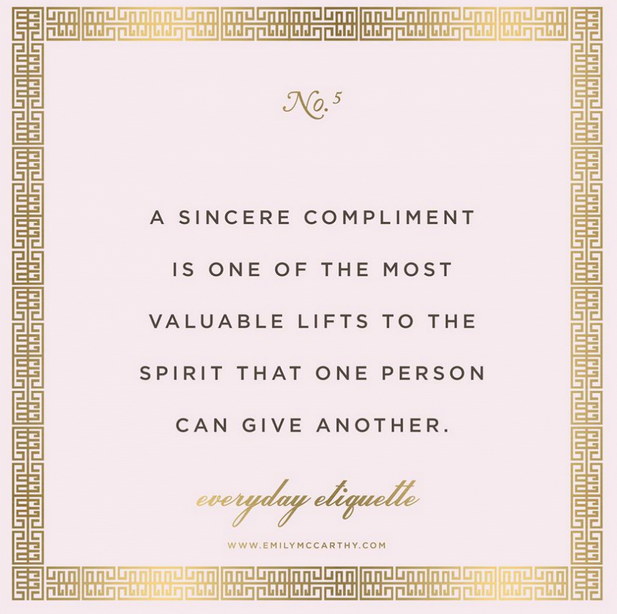 Here on Hadley Court, we stand for 3 things: Gracious Living. Timeless Design. Family Traditions. And so today, dear readers, we want to take a minute to say thank you to all the exhibitors and other creatives who are preparing for the arrival of over 75,000 people from all over the world for the start of the world’s largest furniture, accessories, art and lighting tradeshow, High Point Market, in High Point, North Carolina, beginning this coming Saturday, April 18th, 2015. 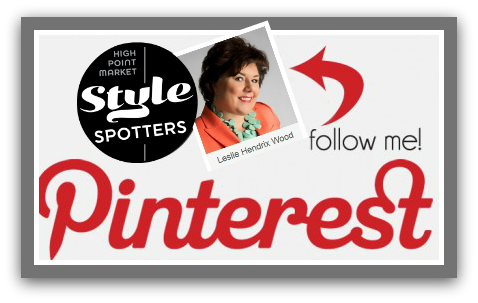 As many long time readers know, the founder of Hadley Court, Midland, Texas luxury interior designer Leslie Hendrix Wood, has been honored this year by the High Point Market Authority by being included as part of their 2015 official High Point Style Spotter program, along with 7 of her interior design colleagues + Style Spotter emeritus, Michelle Jennings – Wiebe. 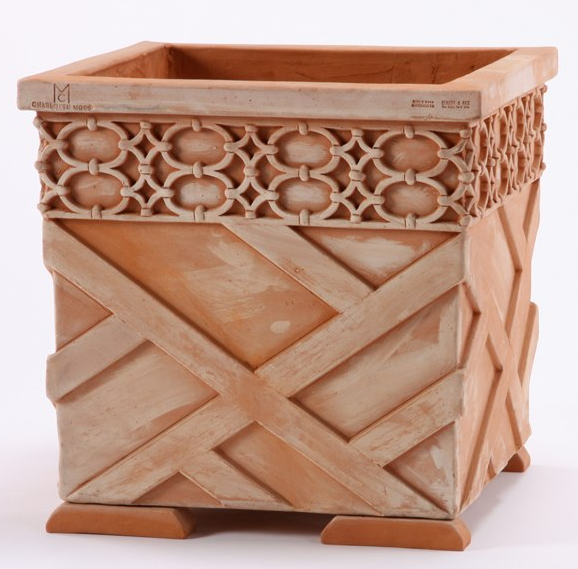 With over 2000 exhibitors at High Point Market, spread over 180 buildings, the High Point Market Style Spotters have a lot of ground to cover before they each select the 25 products they believe represent a trend direction in furniture design and the decorative arts. Here at Hadley Court, we want to say a huge thank you, in advance, to each of the exhibitors who are preparing for the arrival of the Style Spotters, as well as all of the other buyers, editors and bloggers who will be attending High Point Market. We recognize how much time, effort, money and work goes into preparing & styling your showroom spaces, creating the beautiful images in the photography we all see and use, as well as the effort involved in preparing your catalogs, fabric and finish samples, price lists, brochures, marketing and advertising materials – not to mention actually manufacturing and designing each piece we will all see! Leslie Hendrix Wood wishes she could style spot a piece from all 2000 or so of you that have gone to this effort, but there are only 25 cards given to each Style Spotter, for a total of 200 items to be spotted, and she [ and all the Style Spotters ] have the responsibility to spot the 25 items that speak to them of a new design or trend direction, amongst all they will see from each of you, the exhibitors, that they might each personally love. Picture courtesy of Charlotte Moss. 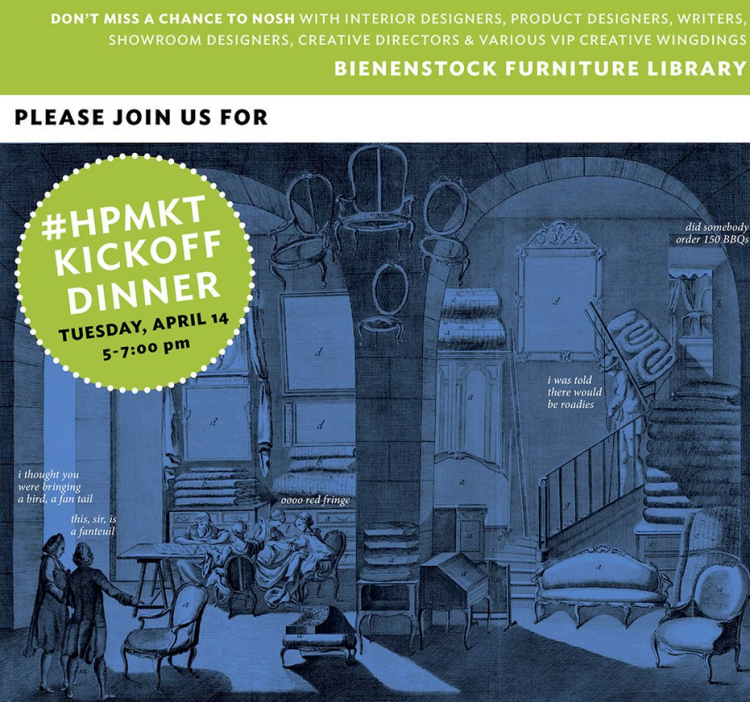 On another note, for those of you who are exhibitors or creatives setting up today, Tuesday, April 14th, 2015 at #HPMKT and reading this post, we invite YOU over to the free Southern Comfort dinner tonight at the Bienenstock Furniture Library in High Point at 1009. N. Main. It starts at 5 pm and if you’d like to attend it, simply drop the library’s executive director, Karla Teague Webb, an email at [email protected] or give her a call at 336-883-4011 so she can make sure and have enough food on hand for you. This is a casual, *come as you are* event and a chance for you to enjoy delicious Southern barbecue, see the library and its Pat Plaxico Sculpture gardens and the beautiful Hadley Court Center For Design Collaboration and meet and mingle with the Junior League of High Point’s Designer Showhouse designers and also some of the library’s volunteer board members who live in High Point or surrounding areas and, of course with your fellow exhibitors and creatives! Hadley Court contributor Lynda Quintero -Davids wrote a beautiful post on her own blog today about the history of the Bienenstock Furniture Library and we invite you to read all about it, here, if you can’t attend this event tonight. Just as a teaser, here is 1 of the beautiful photos from Lynda’s post, that she took of the interior architecture of the Bernice Bienenstock Furniture Library, located on the corner of N. Main and Design Place. The building itself is worth seeing, alone, as it was the former Grayson House and is listed on the National Register of Historic Places. The wire sculpture you see in the photo above was a gift from volunteer board member, Jason Phillips, the furniture design genius behind his family’s High Point headquartered company, The Phillips Collection. Visiting The Phillips Collection in the IHFC Building in the Commerce Wing in C-202 is always a highlight of market for many interior designers and retailers, who appreciate the unique and textural accent pieces they design and manufacture, many of which are made out of sustainable materials. 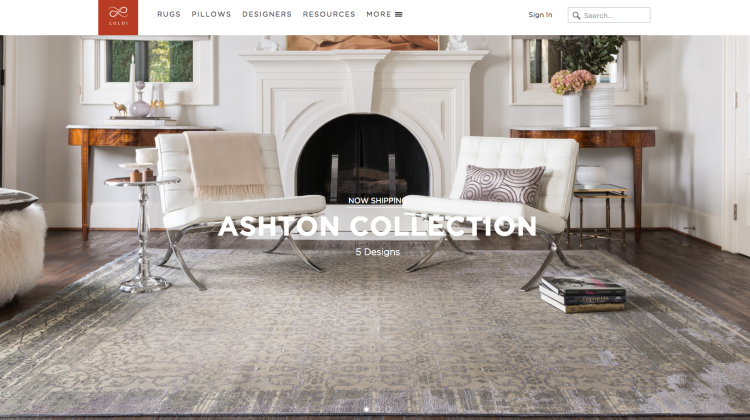 We would like to end our post today with a shout out to #HPMKT exhibitor, Dallas headquartered Loloi Rugs, located in the IHFC building in the Design Wing in space 320, [ D-320] , who is underwriting all the food for one of our favorite charities, headquartered in Dallas, too: Dwell with Dignity. Dwell with Dignity’s justly famous designer fund raising event, THRIFT STUDIO, has its Preview Party on the Thursday night that High Point Market closes, April 23rd. You can read more about that here. We’ve written many times here on Hadley Court about Dwell with Dignity and the wonderful work they do transforming the lives of the formerly homeless through design. If you’re a #HPMKT exhibitor, looking to get involved with a charity that understands how to give back to the sponsors that help them – in a very meaningful way- we recommend them highly. 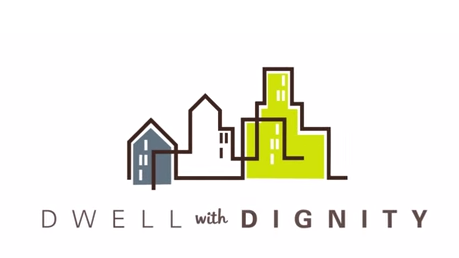 Thank you, Loloi Rugs, for being one of Dwell with Dignity’s sponsors and underwriting all the food for their THRIFT STUDIO event. 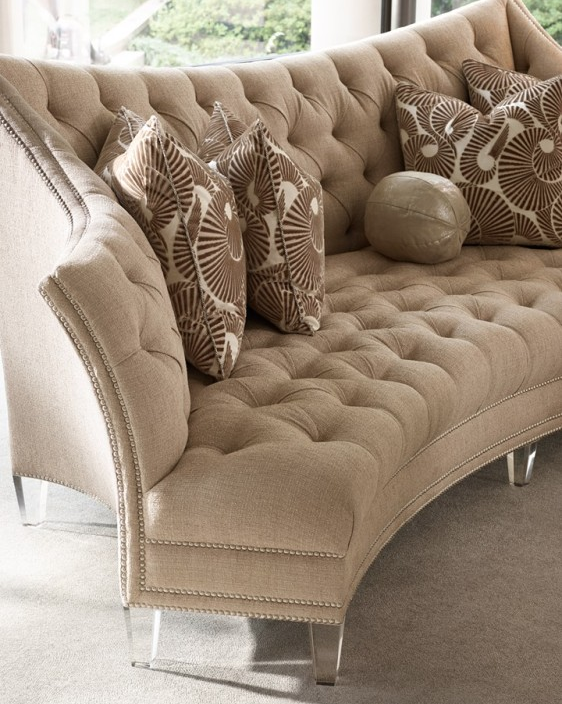 And lastly, we can’t wait to see how all of you, lovely exhibitors, have combined fashion and decor to provide us all with new design inspiration at this Spring’s #HPMKT! As always, readers, we sincerely appreciate YOU, most of all. If you have any comments or questions, please let us know in the comments. You are the reason we’re here. « This Is The Week! 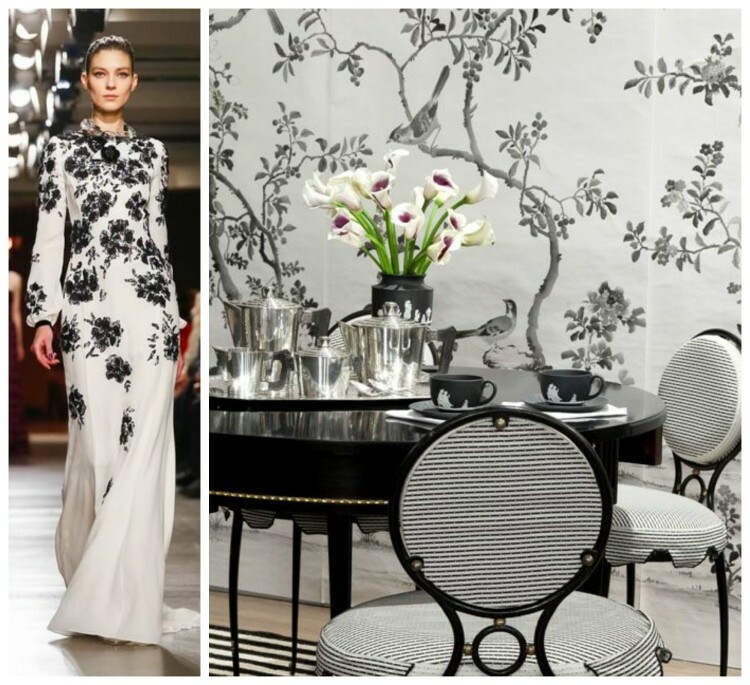 The High Point Market Countdown Is On! not being able to attend market this time i am counting on you leslie and your exquisite eye!